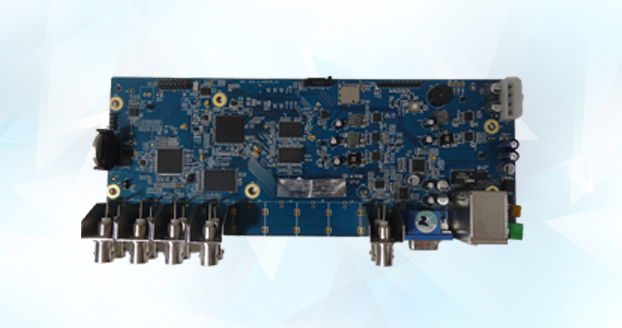 OEMs and Systems Integrators can shop for complete assemblies with full firmware and applications ready to integrate into your own enclosures. Radium Boards can also provide enclosure design and manufacturing as well as full systems contract manufacturing. ODMs can shop for reference designs complete with full BSP (Board Support Package) and application support. Radium Boards can also provide any level of customization to the hardware or software required by the ODM to help differentiate in their markets. Electronics hardware and software hobbyists, experimenters and educators now have access to complete high performance platforms for application in an infinite range of projects. 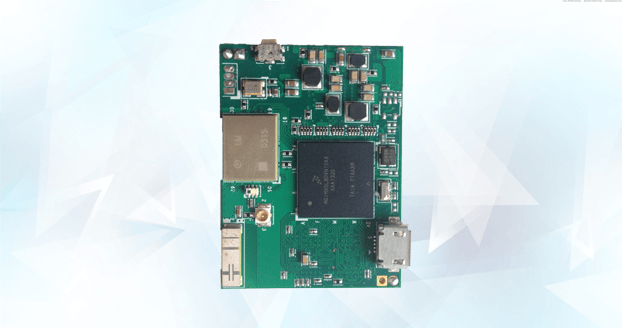 RadiumBoards announced reduction in the price of MIPI Camera Board For Wandboard from $49.99 to just $39.99". HD Camera Cape for Beaglebone Black gets Android Support".